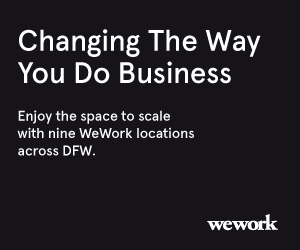 As part of the partnership, select UT Dallas student-founders and their teams will get coworking memberships at Capital Factory to further their ventures. The two organizations plan to launch a series of satellites, starting in 2020, to serve as relay points in the Interplanetary Internet. Hypergiant's AI-driven Smart Satellite Platform allows for data to be continuously sent from Earth that is also easily retrievable in the case of a cataclysmic event.